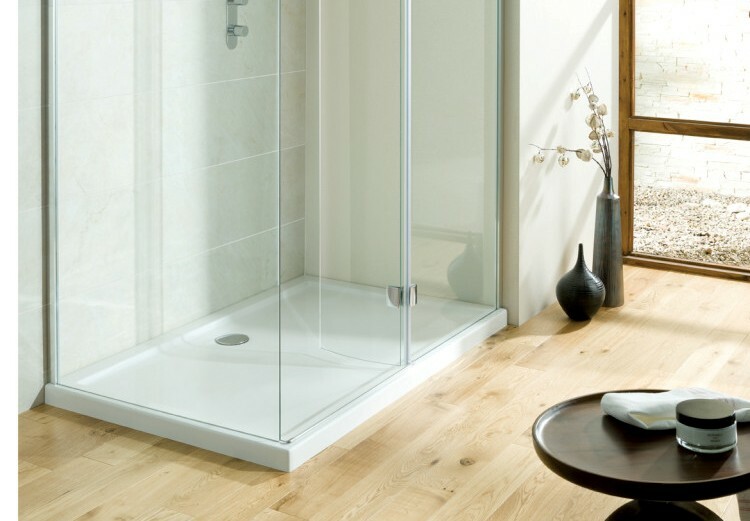 For over 20 years, Simpons have strived for perfection which they are now renowned for in showering. 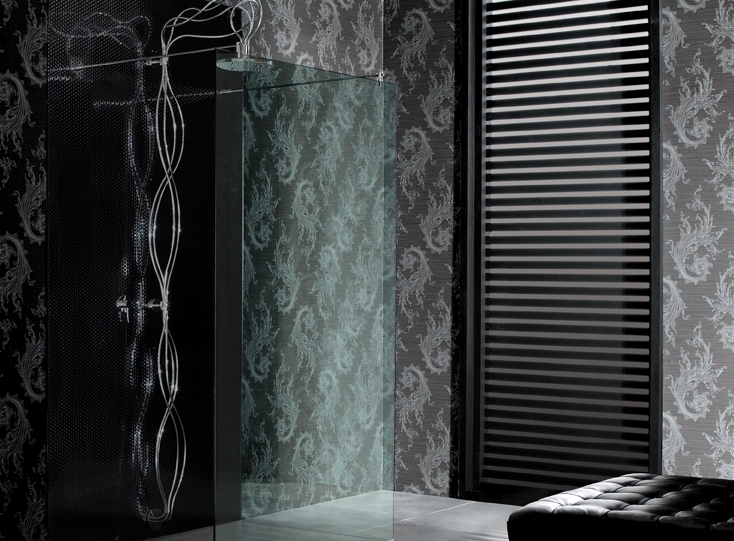 Choose from our innovative portfolio of sleek, frameless screens, beautifully clear glass, and ultra lowlevel trays. 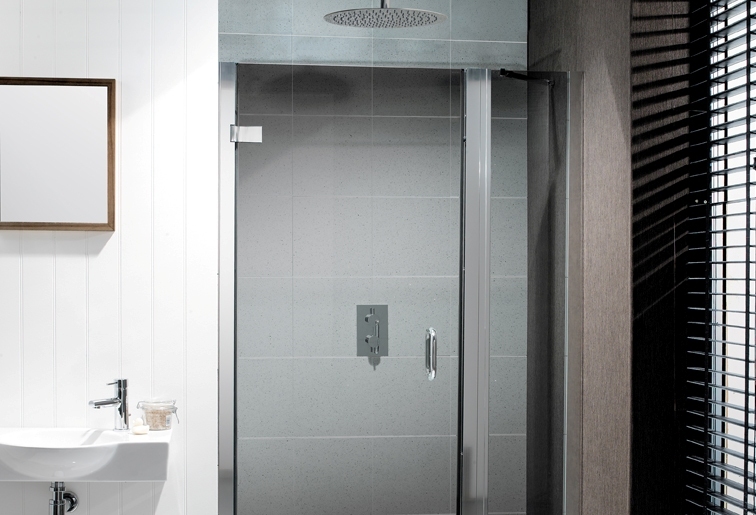 Natural design prowess combined with cutting edge technology guarantees the ultimate showering experience without compromising on style or quality. 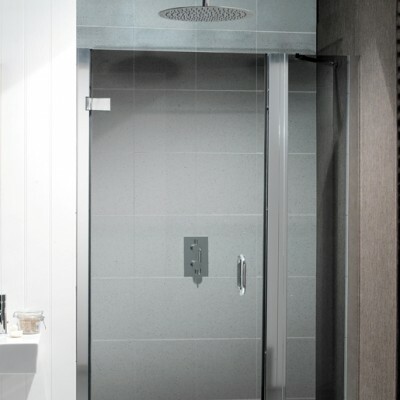 Flexibility, function and sophisticated design exude each shower enclosure and accessory. 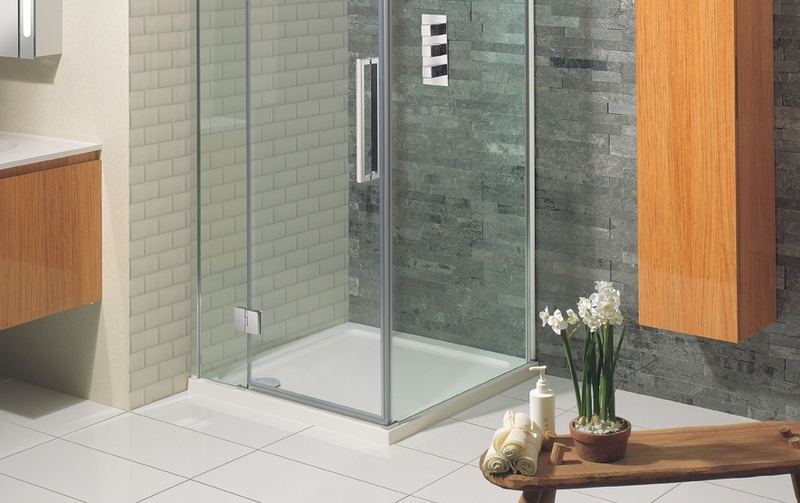 From minimalist designs to elegantly chic styles, there’s a shape, style and finish to suit all forms of showering. Designed with meticulous attention to detail and advanced technology, all Simpsons products are supported by an impressive lifetime guarantee. 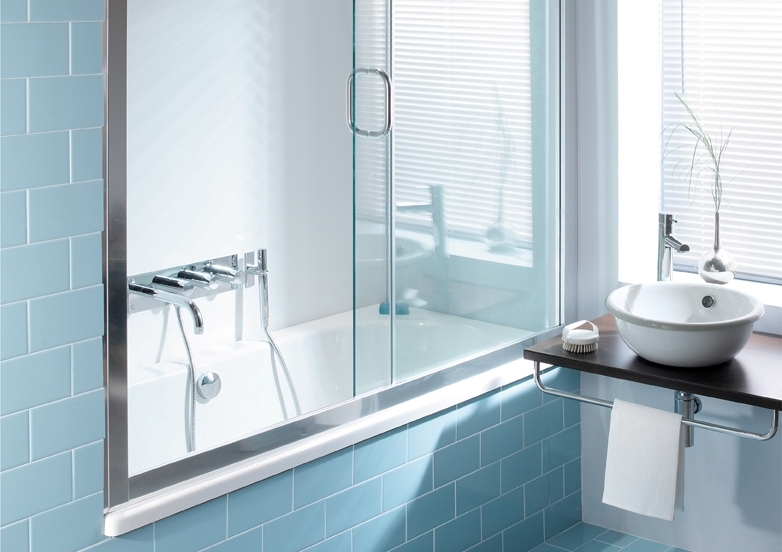 There’s a bespoke service on selected ranges and also a variety of coloured glass finishes to personalise your bathroom scheme. 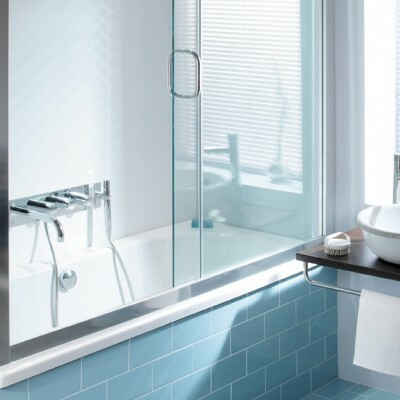 Effective invisible coating; Simpsons Clear Glass Protection is an optional extra that acts as a lasting protective barrier on the surface of the glass to keep your shower looking brand new. For further details, availability, design ideas and samples of our Simpsons Collection, please do not hesitate to contact us.